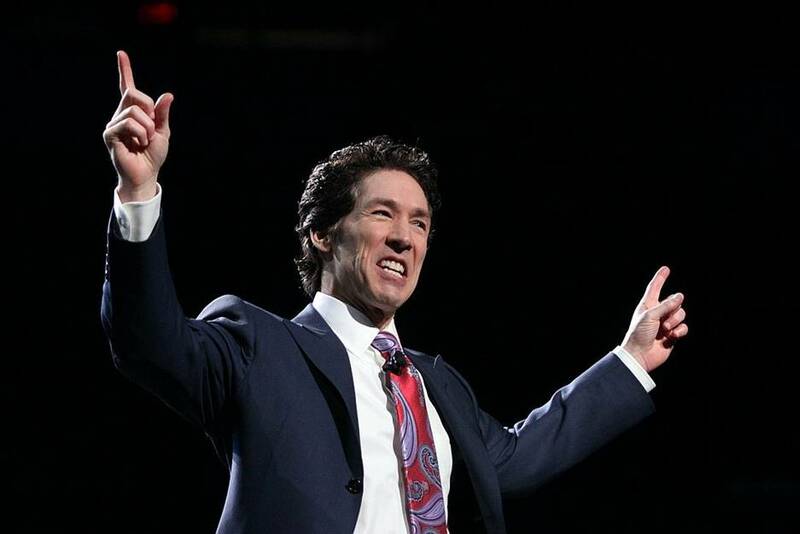 Joel Osteen, 54 is a televangelist and senior pastor of the so-called mega church, Lakewood Church in Houston, Texas. He is also a bestselling author whose net worth is reportedly worth over $50 million. Osteen is a popular motivational speaker who can fill the Yankee Stadium. However, “The Smiling Preacher’s” life is not all positive. Joel Osteen’s house is being criticized and his critics say his teachings emphasize materialism. 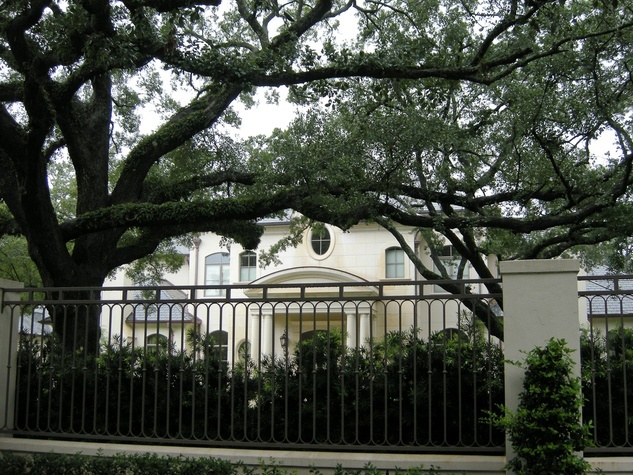 Osteen moved into a $10.5 million home in River Oaks in 2010. It has six bedrooms, three elevators, six bathrooms, five fireplaces and a pool house. However, critics take issue with this luxurious abode. 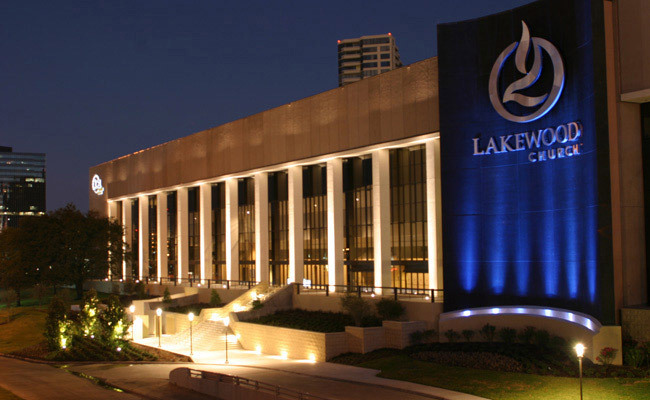 Lakewood Church is the largest congregation in the US, averaging about 52,000 churchgoers in a week. It was founded by Joel’s father John and his second wife Dolores. Without a doubt, under the young Osteen, the congregation increased fivefold. In an interview, Pastor Osteen said he used to be a nervous speaker. Obviously, there’s no trace of it now that he has such a large following. According to National Enquirer, New York-based attorney Richard Garbarini accuses Osteen of leveraging the church to make money through his aired sermons that actually promote his books. 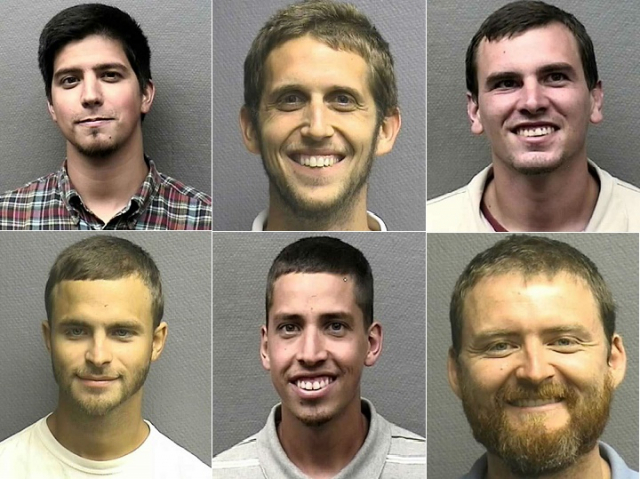 On June 28, 2015, six men were arrested for heckling the pastor during Lakewood sermon, saying that the church does not practice true religion. 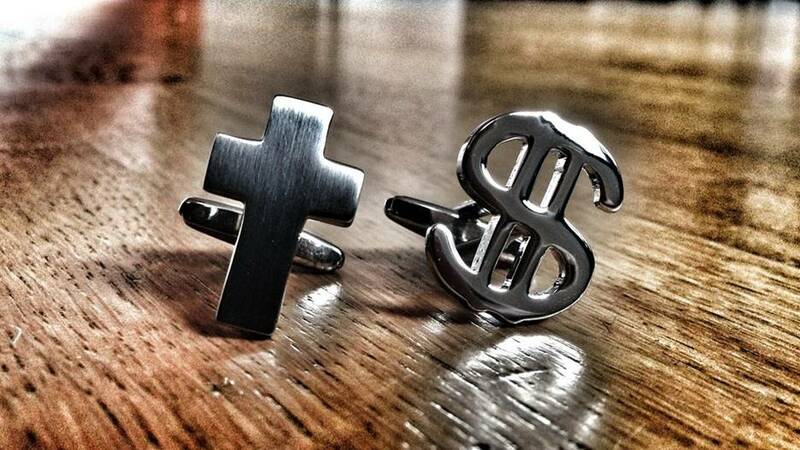 The pastor’s teaching about prosperity gospel has been publically questioned. 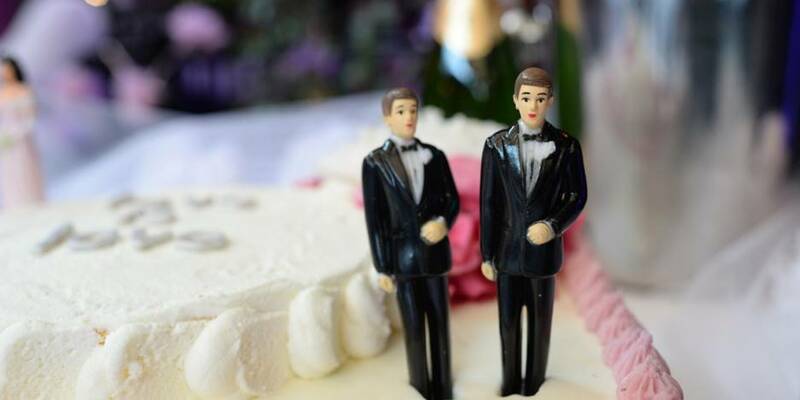 Pastor Rick Henderson said that he teaches a twisted form of Christianity. 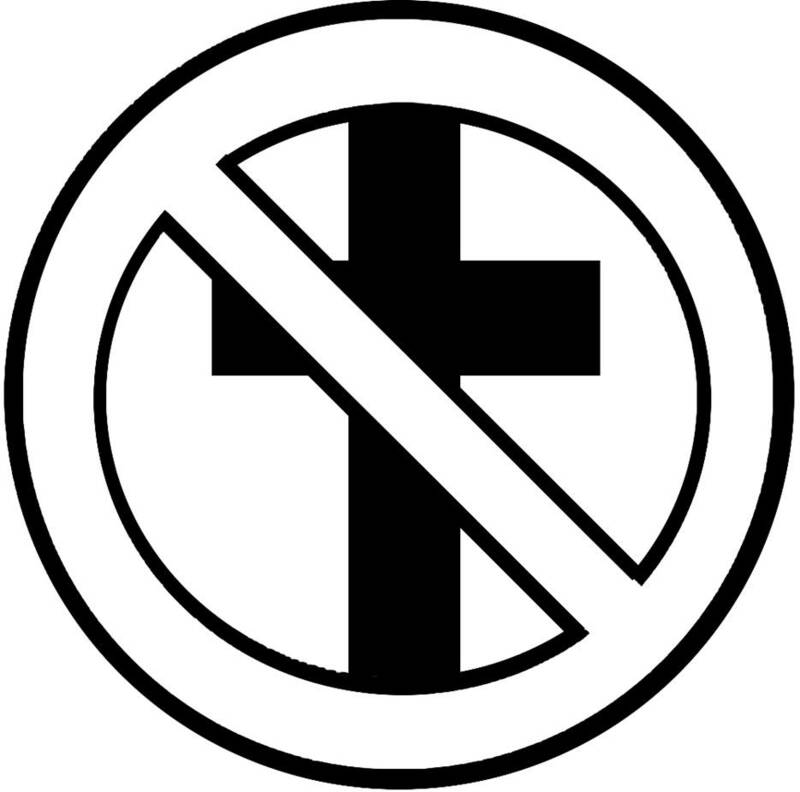 Lakewood Church has no cross or any religious symbol at all, one of the things that spark controversy among other Christians. 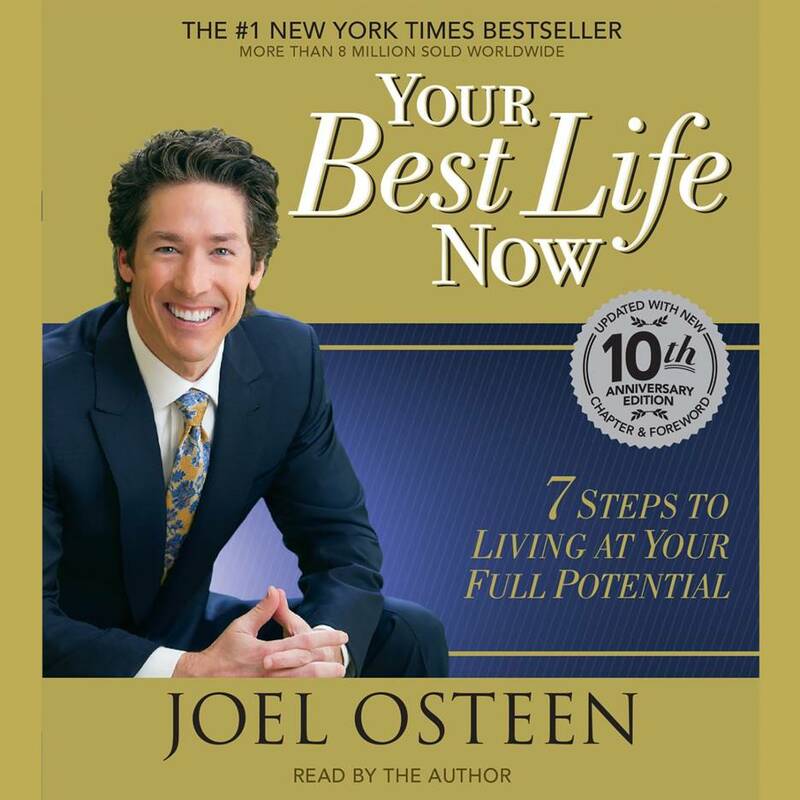 His first book, Your Best Life Now: 7 Steps to Living at Your Full Potential, is a bestseller. It was published on 2004 and was ranked number one for more than 200 weeks. 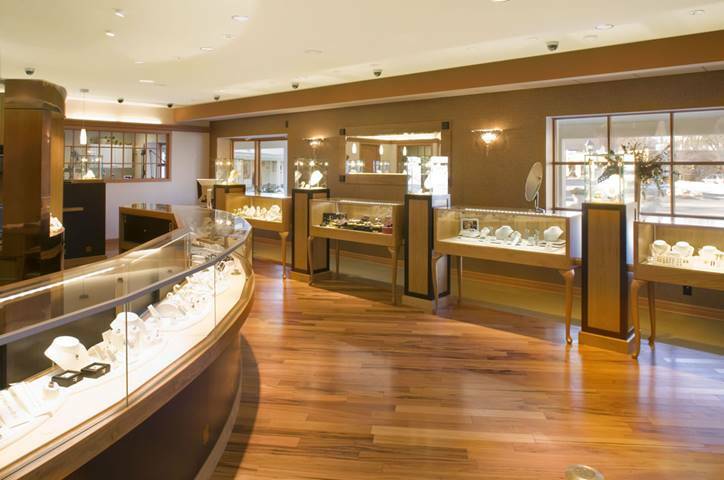 Pastor Joel Osteen met his wife Victoria at a jewelry store where she used to work. Mrs. Osteen also came from a family of active churchgoers.